Two of the most popular boats at the Sunnyland Boat Show were a gentleman's Racer and "Dolly Durkin". 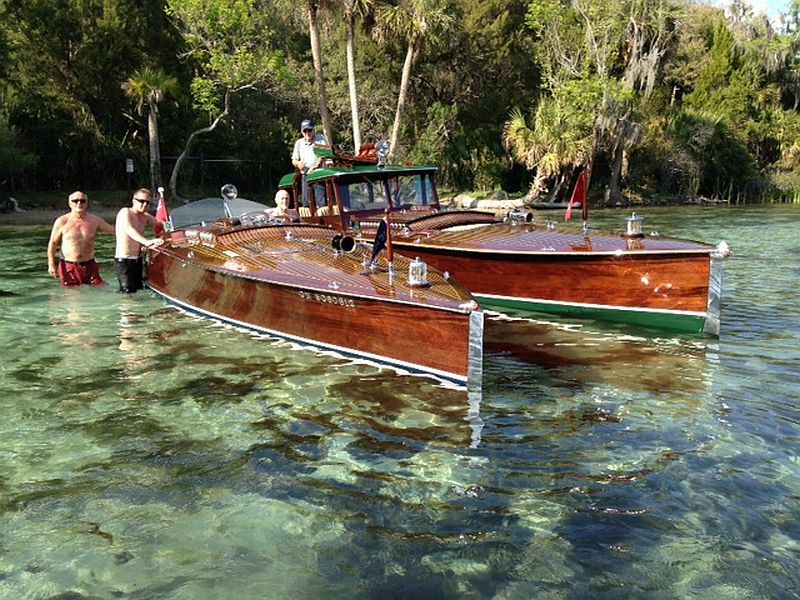 Two of the most talked about boats on the St.John’s River cruise in Florida and at the Sunnlyand ACBS Boat Show were the Breen family boats; Jeff’s 24 foot Gentleman’s Racer and his Dad Peter’s “Dolly Durkin”. Jeff’s expertise in constructing the racer attests to his astonishing apprenticeship skills. 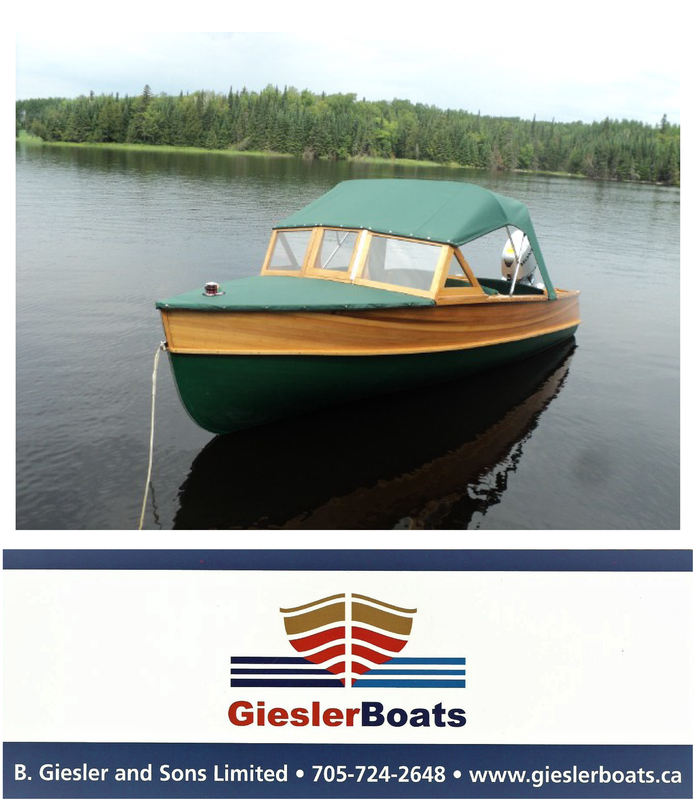 Both boats are built by Breen Boats in Rockwood Ontario. Breen Boats will be participating in the Toronto ACBS Annual Spring Tour of boat shops this coming Saturday April 29th. This event is a wonderful way to see the projects of some ten boat builders throughout the Muskoka region and to view some of the finest wooden boats in the world! For contact information and details on the event, visit the ACBS Toronto Chapter website. ← Just sold on the Port Carling Boats website: Chris-Craft Riviera.